Swim Fest Luray Price Increase Soon! 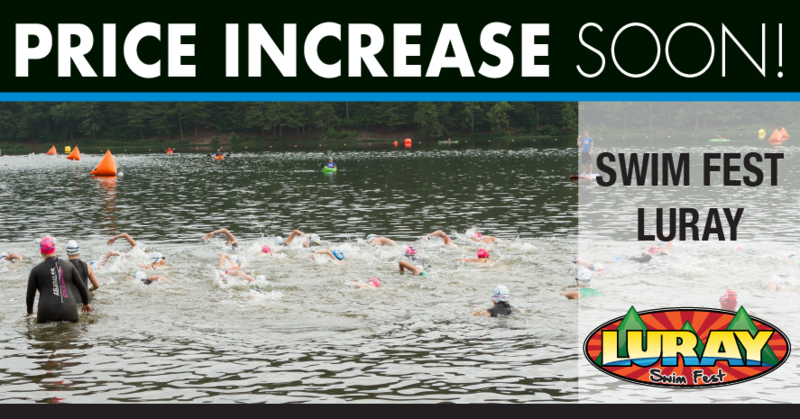 Don’t forget…price increase April 1st for Swim Fest Luray. Enjoy the Swim Fest Luray promo video.